I must have been living under a rock cause last I heard, Motorola was still making mobiles. 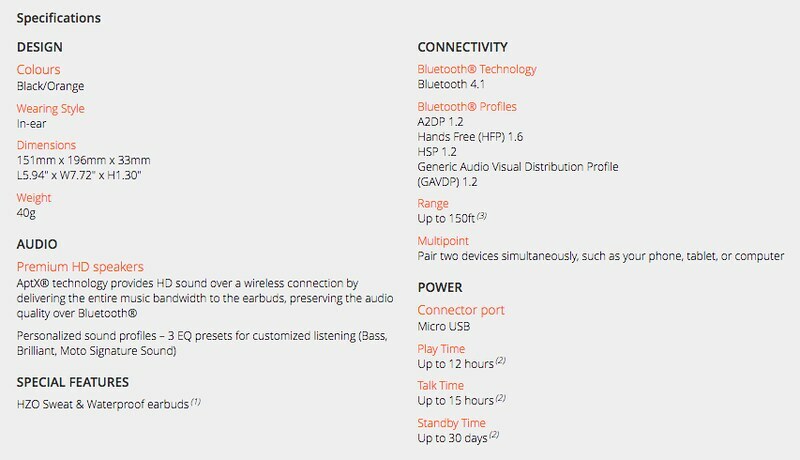 I just found out a few days ago that they now have a new line of highly acclaimed wireless audio and video products called the VERVELIFE. As I write this, my laptop is balancing on a pillow while I struggle to keep the charger connected to my Macbook's magnet thing. I am writing comfortably on my couch until my magnet thing breaks free and I have to get up, go all the way around the L extension of our couch to pick up the wire and stick it back in. (My batt is currently at 14%) OH MY LORD WHAT A FREAKIN' HASSLE! Imagine a world without wires! 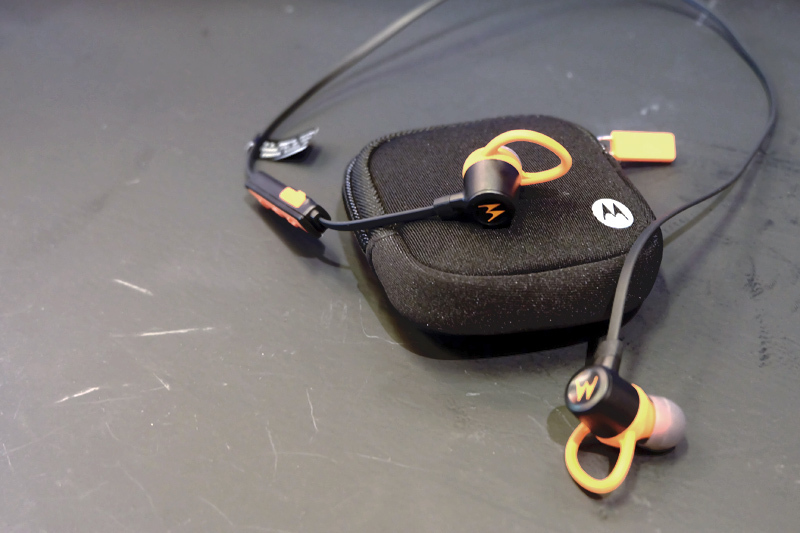 And writing about it because it is in fact what Motorola's new VerveLife line is all about! 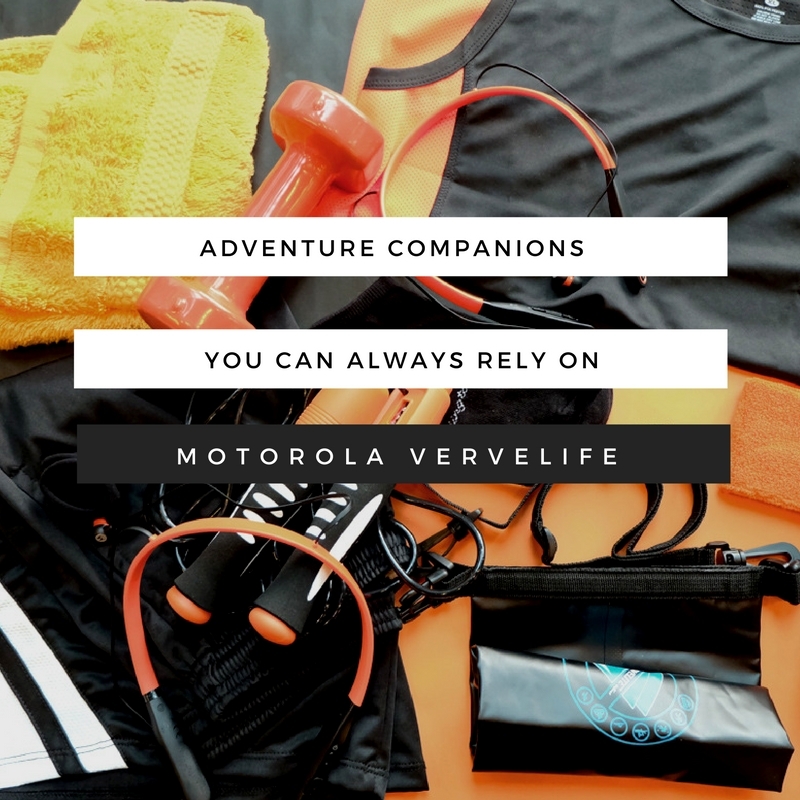 "Motorola VerveLife is designed for people who want to have it all and are determined to get what they want. 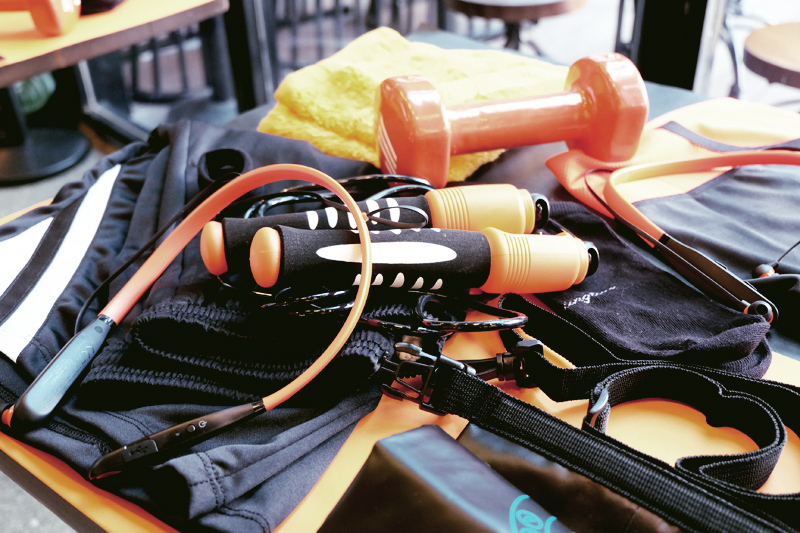 We recognize that nobody wants to be physically restricted." So do you want to have it all? Of course you do! I know I do. Right now we can "have it all" by means of the Verve Rider and Verve Ones! The Verve Rider, as seen in the photo above, is a pair of revolutionary HD wireless headphones that are attached to that headband looking thing which you can discreetly hide under you shirt. 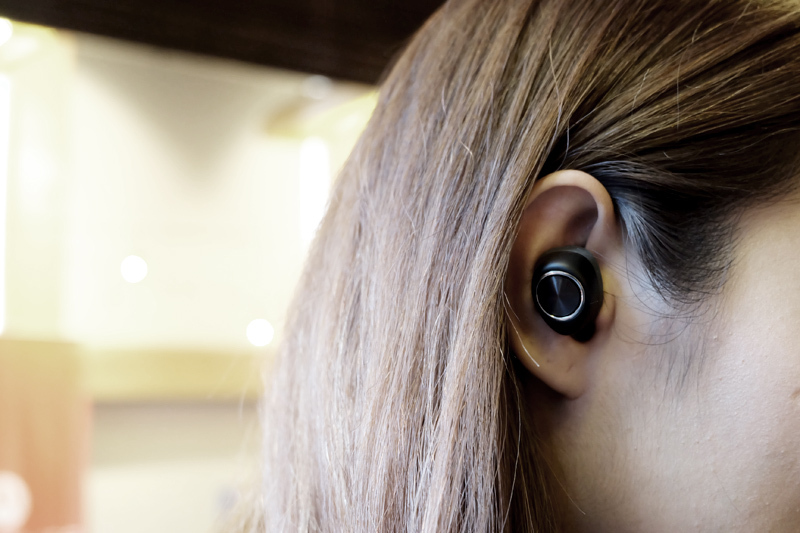 At the same time, it keeps the ear buds and control panels easily within reach. I've had other wireless earphones before, I love them but I can't keep them around my neck for easy access, they always fall off so I end up having to keep it in my bag after each use. Not very practical when traveling. The Verve Rider easily gets rid of this problem. And yes, I think they are currently the best earphones and most comfortable earphones for working out. Freedom Las Vegas! Run, Jump, Tumble. It stays put. Or dream headphones as I like to call it. Starting at Php9,950, they are a bit on the expensive side but if you can afford it, by all means BUY IT. Few are more handsome than these and they also sound good and stay put! 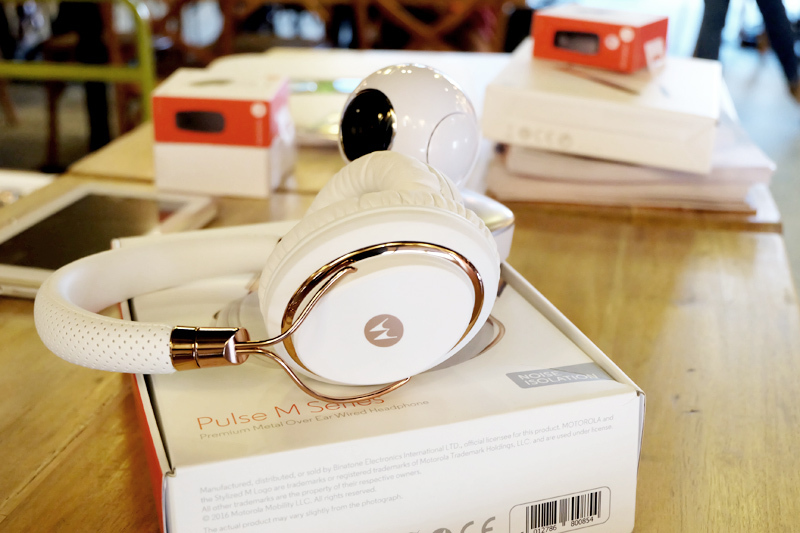 Verve Ones are also HD wireless headphones and the first True Wireless ™ earbuds from a major manufacturer. 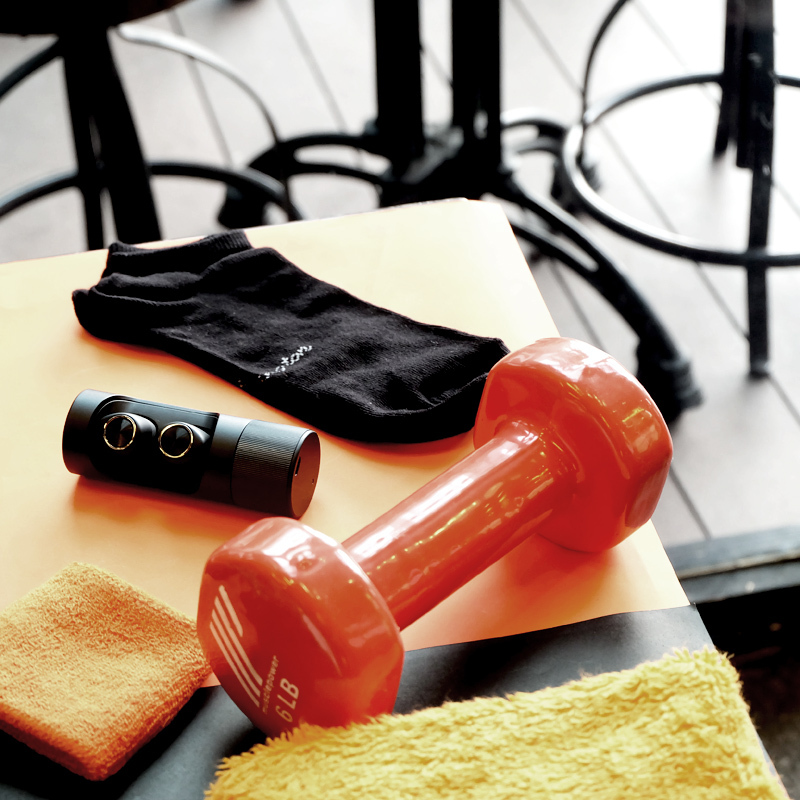 Both headphones are sweat-proof and waterproof which means that you can wear them everywhere! Wether out in the rain or indoors on a treadmill. 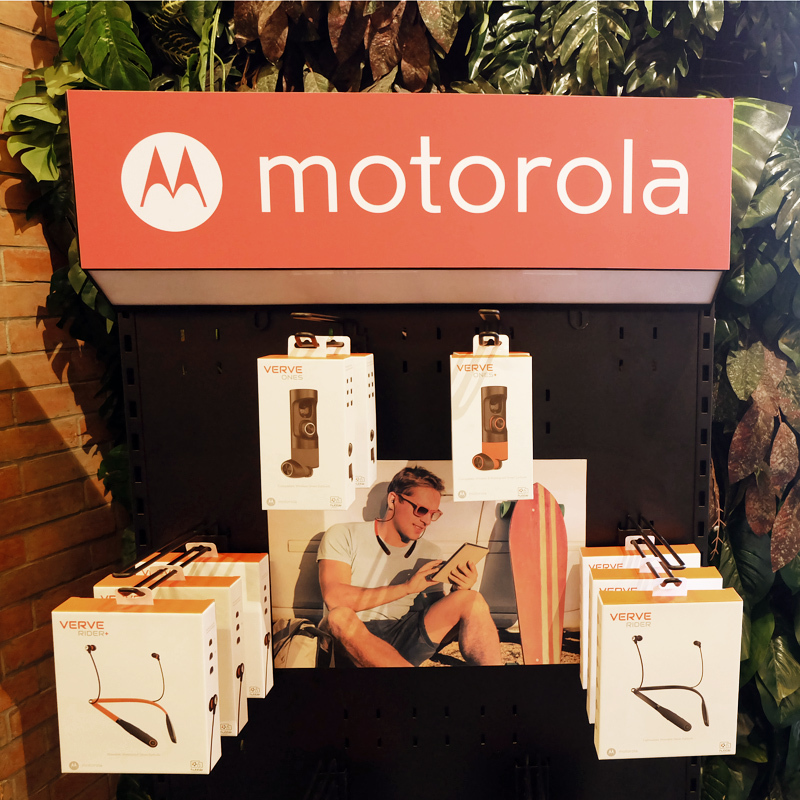 Motorola Verve is available at all Digital Walker, Astroplus/Astrovision, Mobile 1, The Inbox Store, Listening Room, Gadgets in Style, Games and Gadgets. nice! adding to my bucketlist!